I have often seen guests of Sofia complain about being excessively charged by taxis in Sofia, especially those taking them from the airport to the center. Indeed – there are some cheating taxi drivers and one can hardly recognize them. 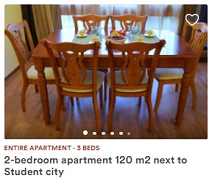 This is indeed quite a frustrating experience, especially if you have just got off from your airplane and looking to safely reach your accommodation before exploring the capital of Bulgaria. 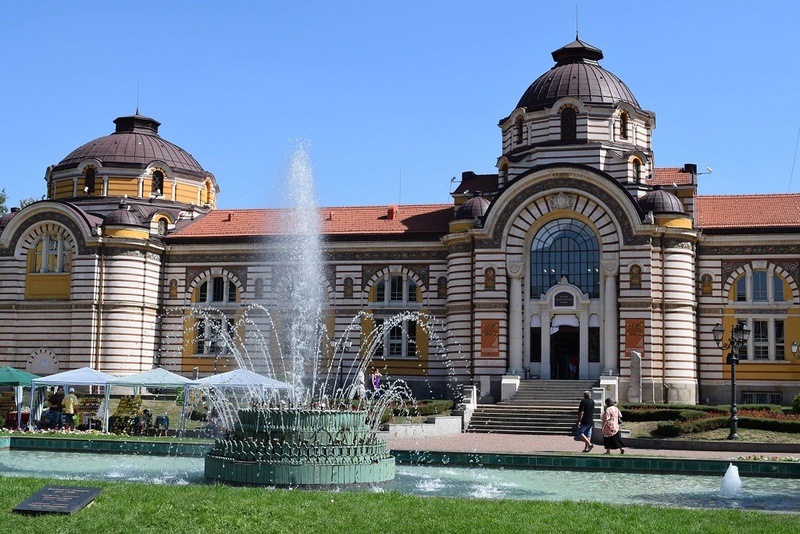 After I received several airport transportation inquiries on GreetBulgaria Facebook page, I decided to author a post giving you the best options for reaching the center of Sofia from Sofia airport (and vice-versa), without being overcharged. Why spend on transport when you can spend on sightseeing, having a delicious lunch or coffee?! Below I have listed all transport options recommended to reach the center of Sofia, from the airport. Some are faster and more convenient if carrying a lot of luggage, others – slower and not so convenient but really cheap. If you are landing at Terminal 2 (here land the non low-cost flights + Ryanair) – your best option is the metro. Unlike other capitals, the metro from the airport does not cost extra – you pay the usual 1.60 lev (less than 1 EUR) to reach a great part of Sofia, and certainly – all central locations in the city. Have in mind there are 2 metro lines so you might need to change at station Serdika. The metro trains run every 10-20 mins (depending on the hour of the day, between 5:00 am and ~11.30 pm). You may have the map of the metro handy using this Sofia metro app (for Android). The intervals between different trains are available here (on weekends you’ll need to wait slightly more). If you are landing at Terminal 1 (low cost airlines Wizzair and Easyjet land here) – you need to get the shuttle between Terminal 1 and Terminal 2. Now this runs a bit less frequently than I think is needed, once every 30 minutes, so yo might need to wait a bit. Then, once at Terminal 2 follow the signs to the metro and use the above mentioned option. 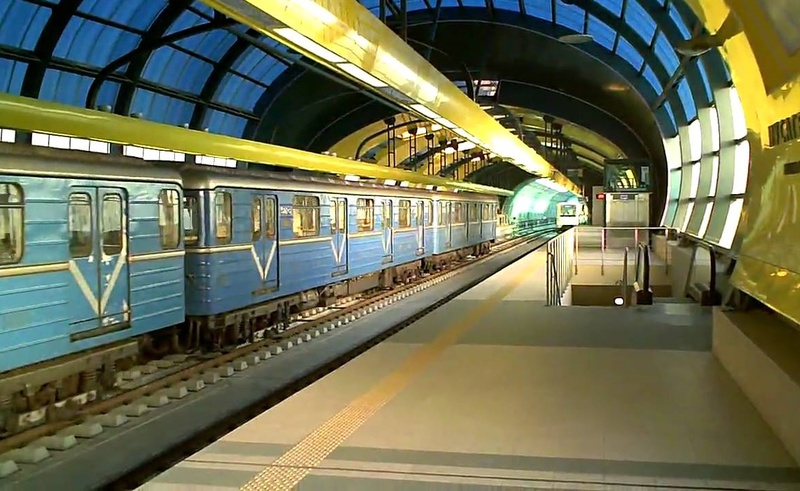 The metro is your best transportation option inside Sofia. Even though the two lines still cover only some parts of Sofia, the major sights in Sofia are fairly close to a metro line. The metro is new, on time, not jammed (except peak hours, but even then is OK). Tip: if planning to move around a lot using the metro, get a plastic metro card for 10 rides (buy it from the metro line booths, not sold via the automated machines). The card costs a one-time fee of 2 lv, and then the 10 rides will cost 12 leva (so 1.20 lv per ride). You can recharge the card with 10 more trips (for 12 lv) as many times as you want. Saves some money and is pretty convenient. There is an airport bus line #84 which goes from the airport to Sofia University (which is right next to the center of the city). Its first stop is Terminal 2, then goes to Terminal 1 and runs every 10 minutes (on working days, on weekends and holidays slightly more). But taking it and then reaching the center might take some time (depending on the traffic, according to schedule it takes 40 mins for the entire route). Still, it is a cheap (ticket costs 1.60 leva again) and reliable option for moving from the airport to the center. Check out the route of this bus line here and see the travelling schedule. Use a taxi – safely! 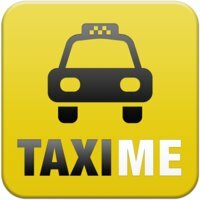 TaxiMe is the best mobile app (for me) as concerns booking a taxi in Sofia, it is available in English so – you can use it safely. It is available for download in the Google Store as well as in the App Store. You need to create an account with your phone number, they send you a verification code and – you are done! You may easily add a card to your profile and may safely travel without using any cash. A taxi booked via TaxiMe would usually come within 3-4 minutes, you can see the car model / plate / name of driver, the location of the car and may afterwards rate the driver. On your email you get a report about the entire trip and costs billed to your card. Really easy to use and most of all – working flawlessly. 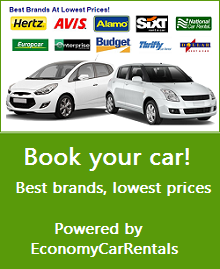 And – you can get 2 leva off your taxi bill by using this discount code: GREETBG. Enter it in Promo Code option, in the menu on top left. At the end of your trip the driver will automatically reduce your bill with 2 leva. Inside both airport terminals there are counters of OK Supertrans taxi. Order a taxi from there and they will give you the plate of the car waiting to pick you up in front. Thus you will make sure you are taking a real OK taxi and not some imitation (yes, there are many! and most of them having OK in the name). 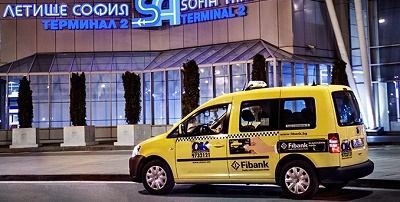 Whatever taxi option you take – your bill from the airport to the city center should be around 10-13 leva (6-7 EUR). Indeed, a bit more costly than the public transport, but also faster and more convenient when carrying luggage or travelling with kids. 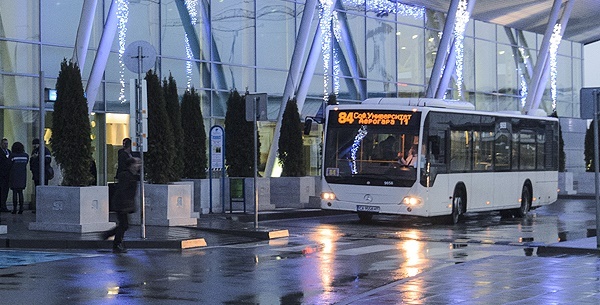 It’s great that Sofia airport is close to the city and is so well-connected by cheap public transport, unlike many other European capitals. So – enjoy your travel to Sofia, now you know how to avoid unpleasant transportation ‘surprises’.